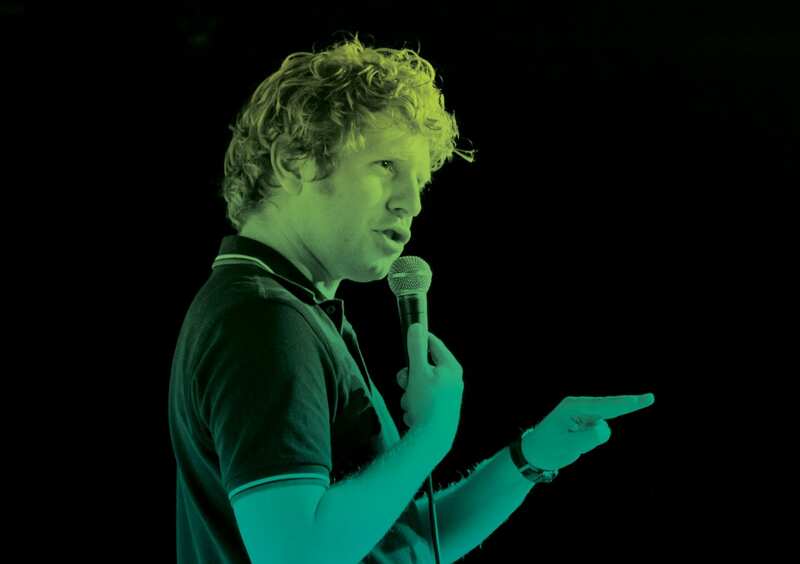 Book your ticket from the shows below, using the codes from the Student Pocket Guide for any of the Friday Night or Saturday Night Comedy shows listed below in September or October. We'll give you £6 off vouchers on arrival at the club on the night of your show! 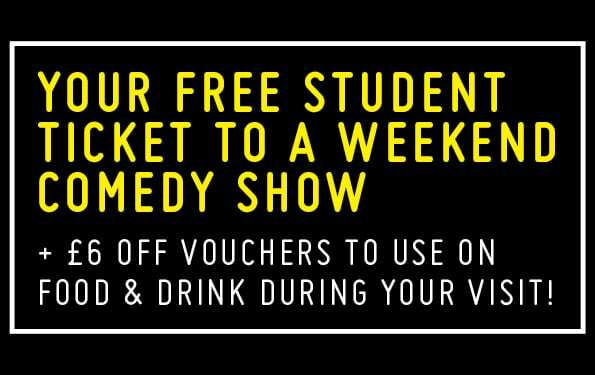 This visit's on us, but did you know, we have student pricing on all weekend comedy shows, and give these £6 off vouchers to all students at every show they book for all year round!